Endon (Now part of The National Lighting Company) are one of our oldest suppliers and have supported us extremely well from the very start. They were the first supplier to be introduced to The Lighting Superstore web site in 2001 and our business relationship has gone from strength to strength ever since. The Endon range is huge and covers most aspects of domestic lighting including luminaires for the dining room, living room, kitchen and bathrooms. Endon also produce a broad range of outdoor lights covering virtually all areas of your garden lighting needs. 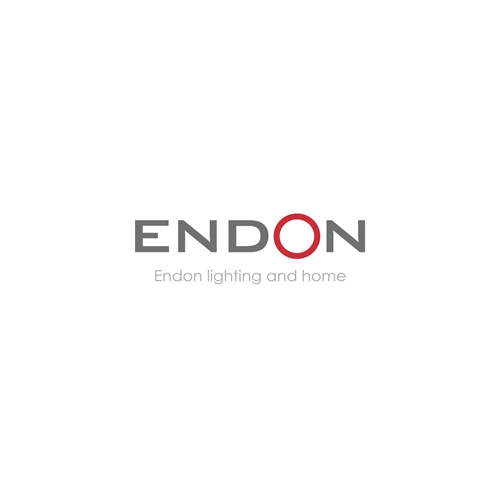 Our commitment to Endon is unquestionable, we stock a huge number of their products and dedicate a lot of our showroom space to the display of their lights. In the rare instance that we don't carry an Endon line in our own warehouse, it can be obtained from Endon very quickly (normally overnight).